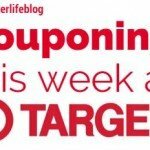 Target: $10 Gift Card with $25 Beverage Purchase this week! 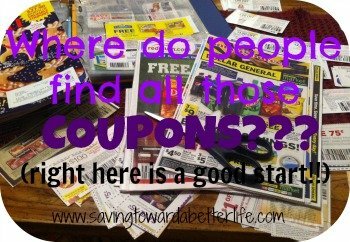 What a great deal and you don’t even have to clip or print a coupon! 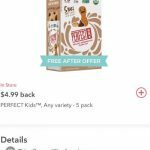 All you need is the Cartwheel offer! 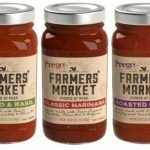 Prego Farmer’s Market Pasta Sauce 23.5oz – $3.19 Print: Save $1.00 on any ONE (1) Prego Farmers’ Market® Sauce Redeem: $1.00 cash back on Prego Farmer’s Market Sauce from Ibotta (limit 5!) 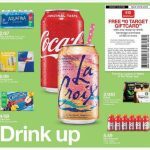 =$1.19 Check out this list for more Target deals! 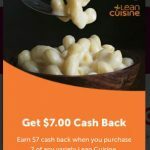 Ibotta: $7 Cash Back on Lean Cuisine = $.73 Meals at Walmart! 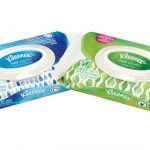 Here’s a deal on Aquafresh at Target! 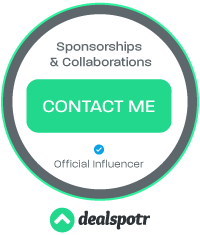 If Aquafresh isn’t your preferred brand of toothpaste, this is a great deal to get some to donate! 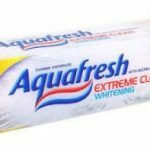 Aquafresh Extra Fresh Toothpaste – $1.69 20% off Aquafresh Cartwheel Offer (exp 1/12) $.50/1 any Aquafresh Printable Coupon Pay $.85 Redeem $.75 cash back on Aquafresh from Ibotta =$.10 Check out this list for more Target deals! 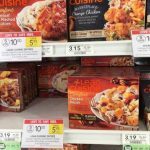 Ibotta: $7 Cash Back on Lean Cuisine = $.98 each at Target! 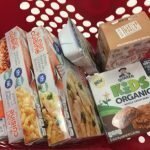 Today, December 20th, is your last day to order from Target and get guaranteed delivery by Christmas Eve! 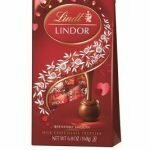 Shipping is also still free! 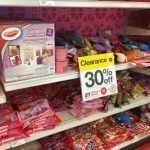 The Melissa & Doug Deluxe Cleaning & Laundry Play Set is also 50% off online OR get 50% off in store with Cartwheel discount. Just $39.99 after savings!